Get stuck on a deserted island. Nothing says ‘tropical holiday’ like island hopping aboard the Pacific Dawn from one tropical destination to the next, and when it comes to the Pacific Islands, we do it best! 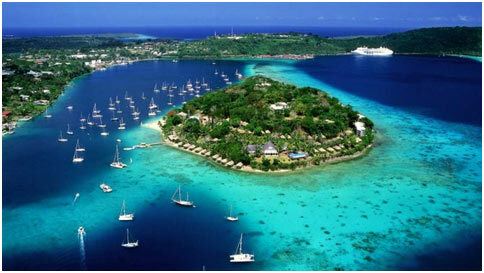 There’s the Frenchy-chic vibe of Noumea, the ancient culture of Lifou and the Caribbean atmosphere in Vila. Oh, and the beaches…we’d never forget the beaches! Cabin’s limited at these prices. 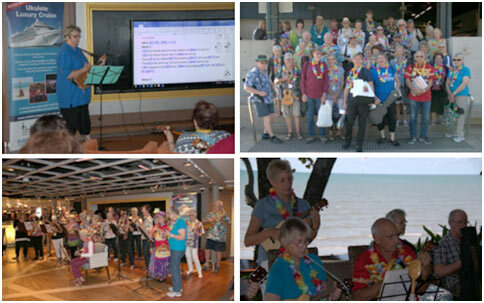 Inclusions: access to all exclusive Ukulele activities, all meals (multiple dining options), Complimentary Broadway-style entertainment in the Main Theater, Casino, Bars and Lounges, Pools & whirlpools and Spa. Your choice of cabin either inside, Ocean view or Verandah. 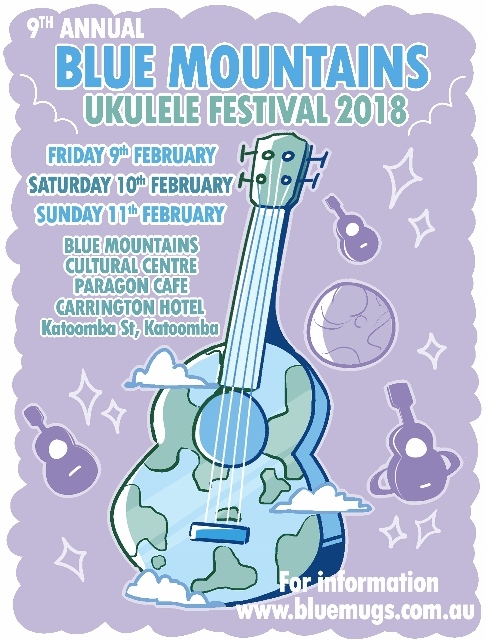 IMPORTANT NOTE: All bookings are required to be made through Ukulele Cruise Australia, bookings made through other agents WILL NOT have access to the Exclusive Ukulele Activities.